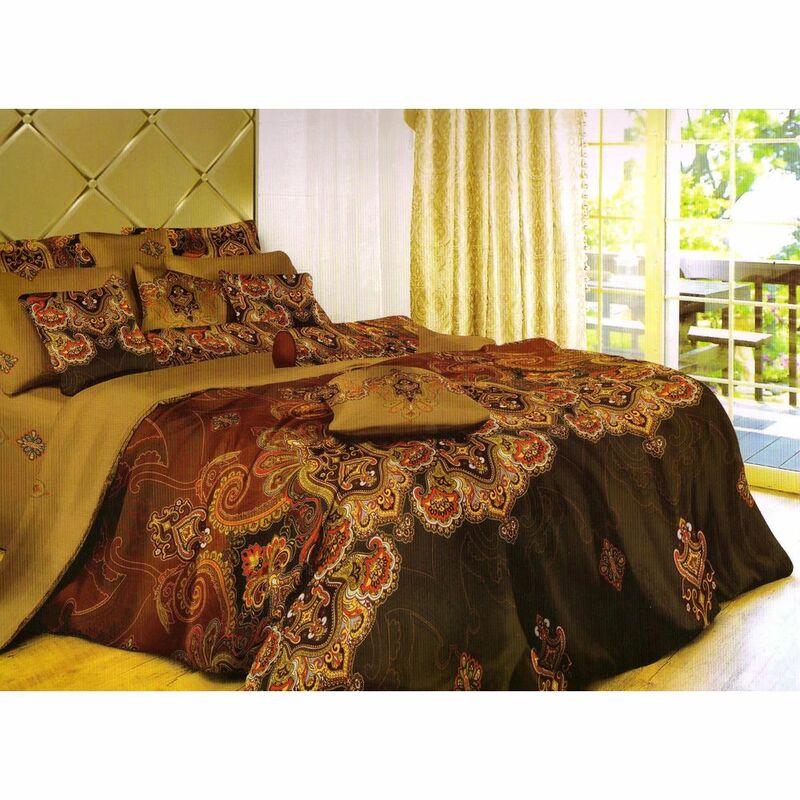 - 1 Double Bed Sheet : 230 x 250 cms approx , 2 Pillow Cover : 46 x 69+5 cms approx. - Suitable for all Bedrooms. • Wash in warm water. • Note: Image displayed is for reference only. Actual set contain items as mentioned. • Disclaimer: Product color may slightly vary due to photographic lighting sources or your monitor settings. Welhouse india is a brand of Bhatia International India with their base in Panipat (famous as "City of Weaver"), Haryana. We deal in the manufacture, import and export of a vast range of home furnishing and textiles items like Bedsheets, Blankets, Quilts, Comforters, Pillows, Floor Coverings, Rugs, Beach Rugs, Rag Rugs, Bed Linen, Bedspreads, Duvet Covers, Throws, Cushion Covers, Kitchen Items, Aprons, Pot Holders, Towel, Table Linen, Table Cloth, Placemats, Napkins and Bread Baskets. "Smiles begin when homes shine with Welhouse india range"